Food that tastes as good as the view. 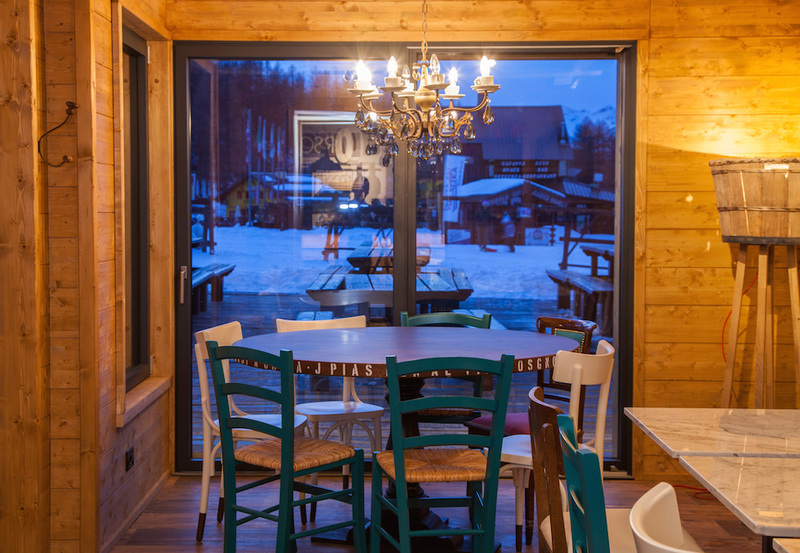 The Orso Bianco has a bar & self service to grab coffees, hot chocolates or a slice of pizza on the go . We also have a restaurant serving homemade soups, pastas, cured Italian meats & cheese boards, grilled meats and gourmet loose leaf teas & desserts. There is an extensive on display wine selection, showcasing the best Piedmont wines and well known Italian labels. Warm up in front of the log burner or on a sunny day be served outside on the sun terrace . Our guests have included in their stay a full breakfast and a three course evening meal with wine in the restaurant .